Form powerful alliances with your friends and others from around the globe to DESTROY your enemies! Advanced social system allows alliance members communicate, help each other and vote on important topics. Explore the great continent of Epton and meet the many lords that have staked their claim to it. 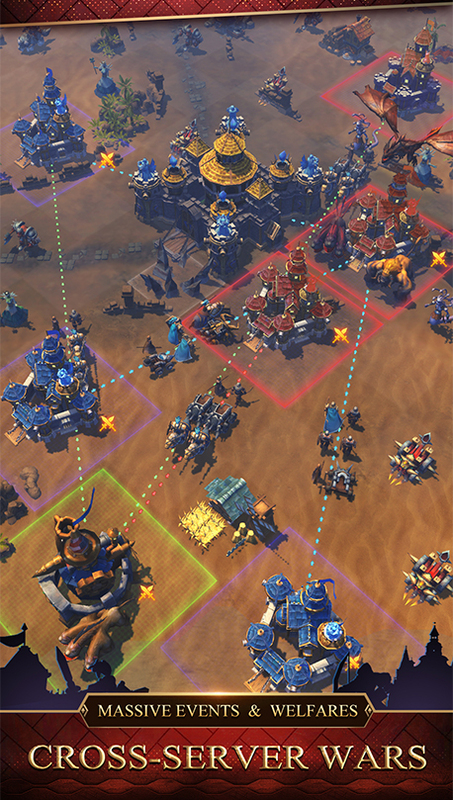 Camp your armies strategically around the map to be prepared for any situation! 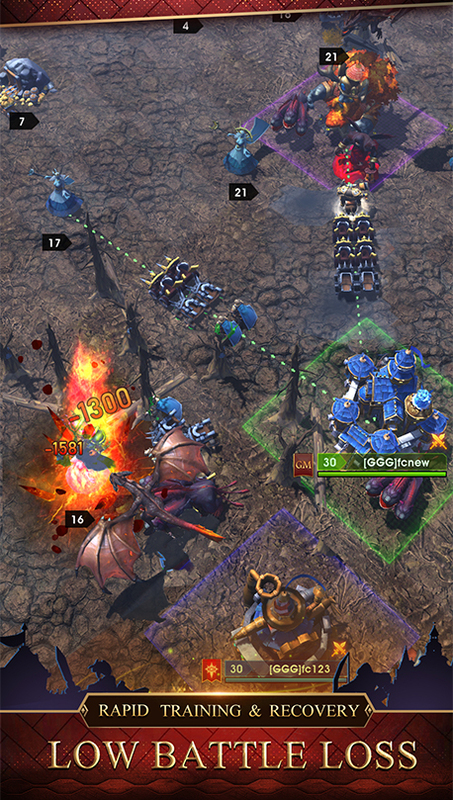 Capture Strongholds to give your alliance an edge on the competition. Climb the Throne and RULE the entire Kingdom! Start with a small keep and build your kingdom in to a MIGHTY empire! Feed your people, research new technologies, build and enhance your defenses and raise an army to defend your kingdom from vicious warlords. 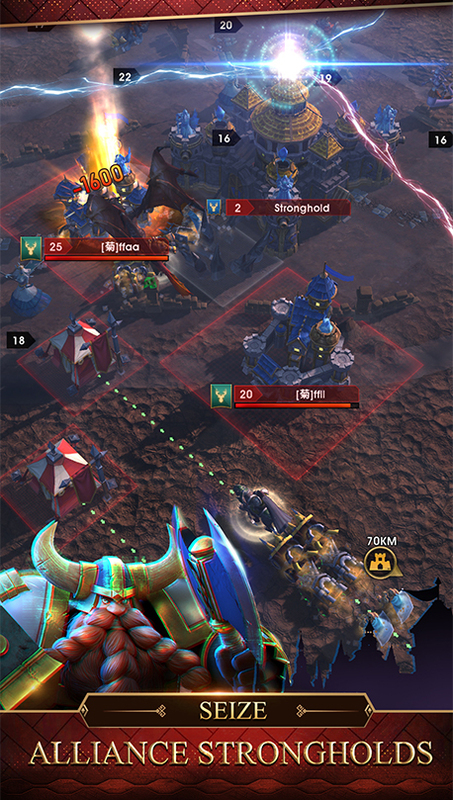 You just might become the mightiest Warlord yourself! Great armies are lead by great leaders! 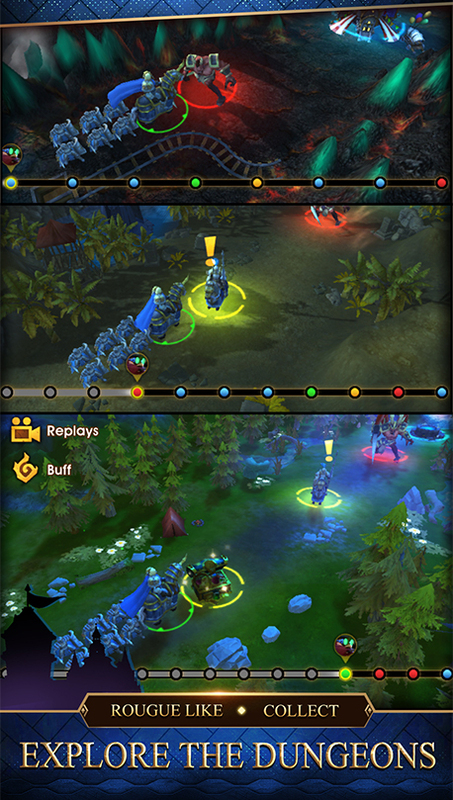 Unlock powerful heroes and utilize their unique skills to gain the upper hand in combat. Use them to invoke special prayers to take your kingdom to the next level and siege the opportunity to show your might in one on one arena battles! Hostile kingdoms aren't all that threaten your empire, the demon overlord Papas has opened a portal to the nether realm. Now all sorts of horrid monsters roam the land. Tear apart the Demon Portal in special quests and you the Demon Caves for riches! New features and content are added weekly! 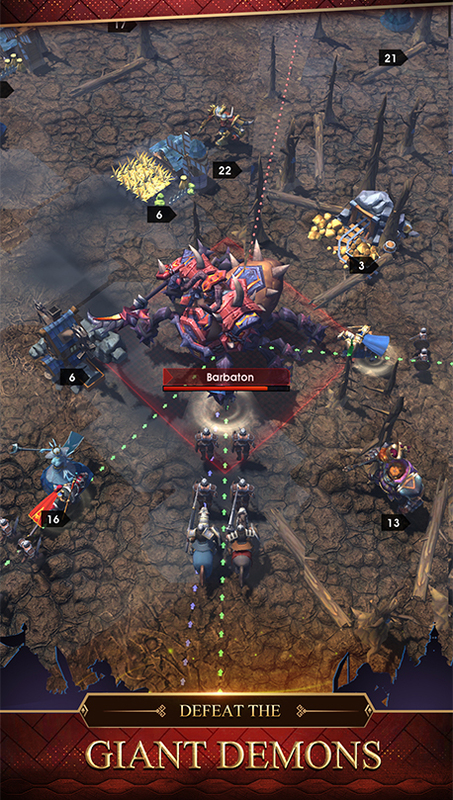 Our development team has a singular focus on making this game one of the greatest mobile strategy games online! Take part in daily events, 24hr events and even 4-day EoT's (Events over Time). Let your voice be heard on our discord chat server for only YOU have the power to help develop the future! 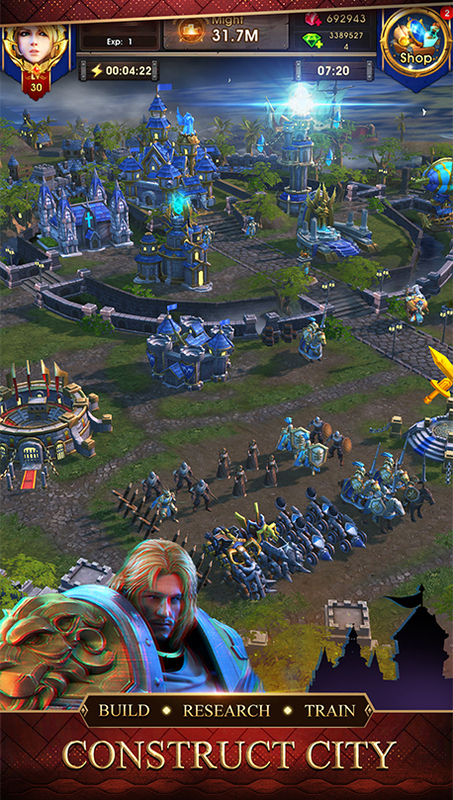 Alliance at War is available on these platforms. Follow us on Facebook to join the community and learn the latest tips & tricks!